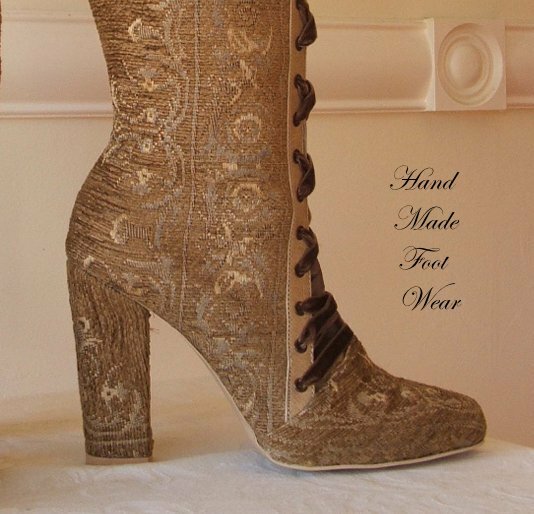 The School of Footwear has been featured in many publications highlighting the custom designs of Darren and the work that is conducted at the school. You can browse a selection of these media features below. 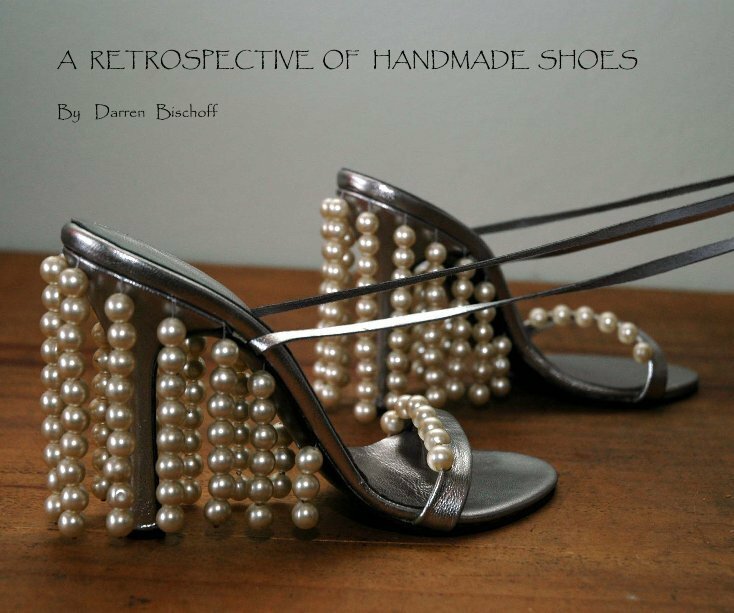 In addition to his media features, Darren has compiled his own books documenting his journey with shoemaking. 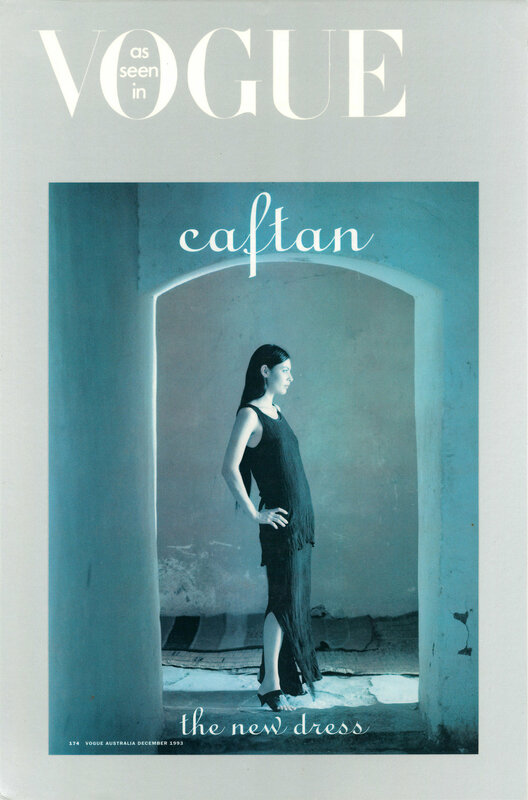 Click through on the images below to purchase your copy.